The Cadillac ESV rental Philadelphia is offered by Imagine Lifestyles Luxury Rentals in Philadelphia, New Jersey, Miami, and New York. 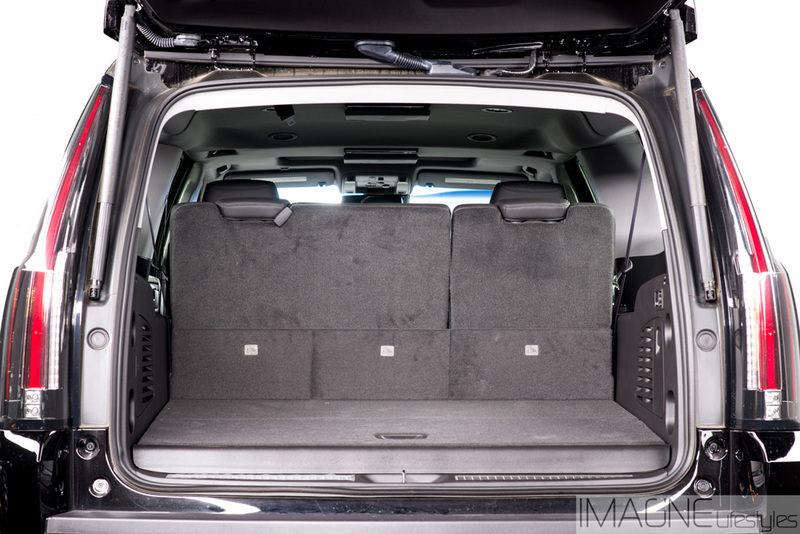 The ESV SUV rental is the biggest Escalade available in the Cadillac SUV rental fleet, as well as one of the most expensive SUVs on the market. No detail was overlooked by the brand during the development and engineering process for the upgraded ESV. 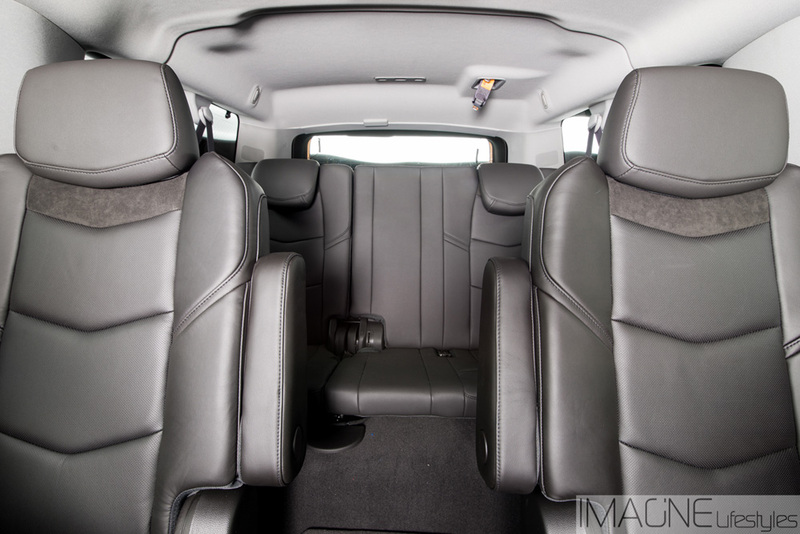 The additional cabin space in the Escalade ESV rental comes from a special third row and 22 inches of extra length. The ESV packs the same 6.2-liter Vortec V8 and oversized 22-inch wheels as the standard model, but rides a bit lower to the ground and boasts a larger and more dramatic frame. 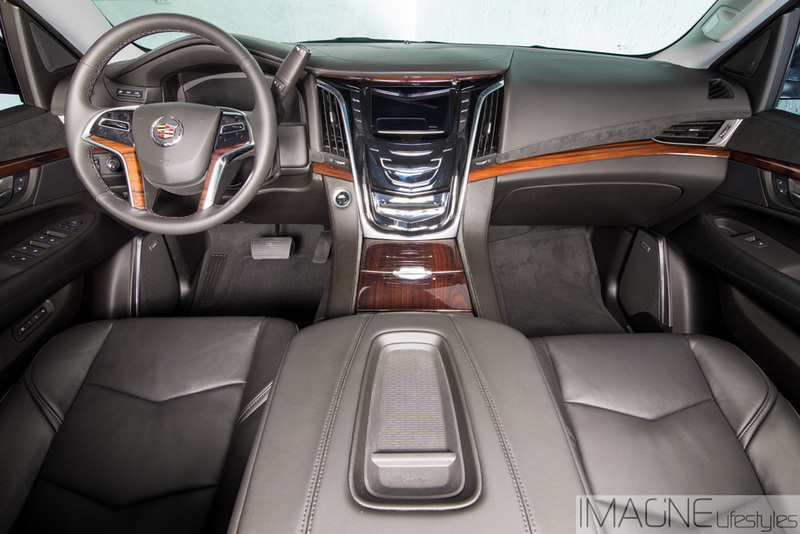 Upgrades and amenities inside the Cadillac ESV rental include LCDs, DVDs, a luxury Bose surround sound system, and the best wood and leather trim. The seats are both heated and cooled, and it has climate control. This is definitely one of the largest and most exotic luxury SUV rentals has to offer, easily stealing the show at any upscale event. 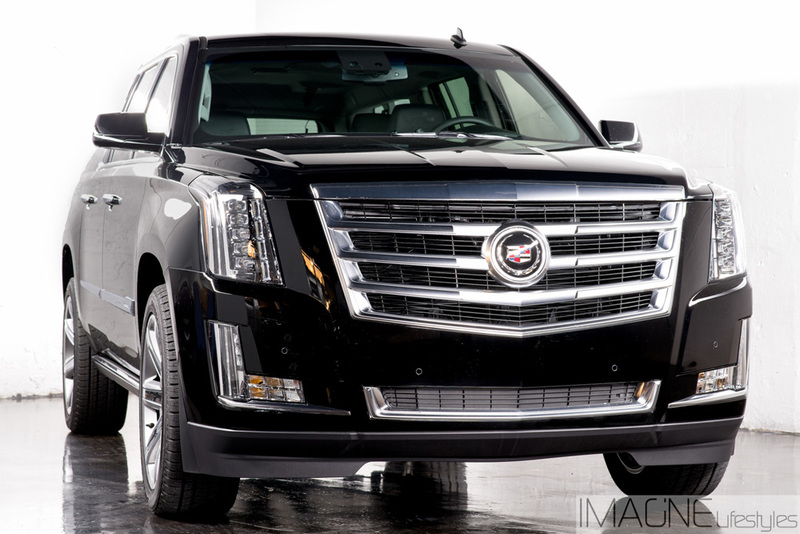 For those in need of a seriously luxurious SUV rental, Cadillac gave us the upgraded Escalade ESV rental. 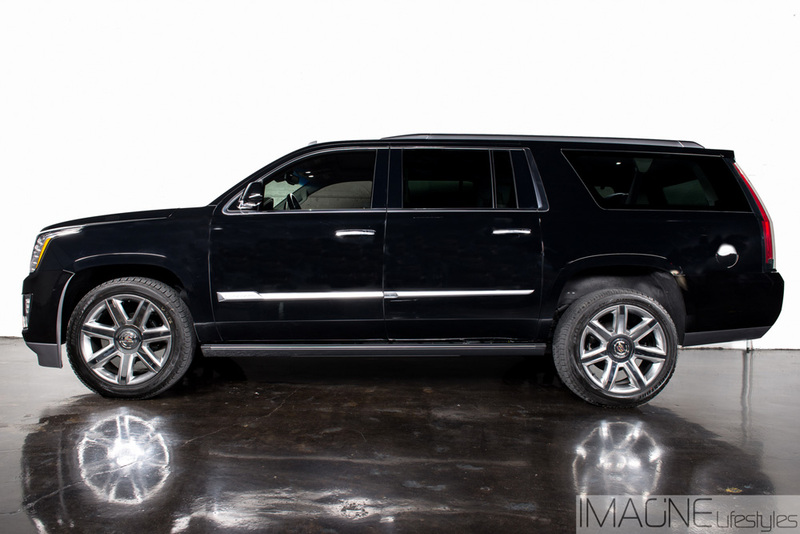 Celebrities, athletes, hip-hop moguls and other high-profile individuals love the Escalade ESV rental for all purposes, business trips and vacation. Take advantage of a Cadillac ESV rental next time you are in Philadelphia. Do not forget that we have luxury SUV rentals available in Miami, FL or New York, NY with a free quote!